The dental vacuum that changed the way people thought about dry suction systems. 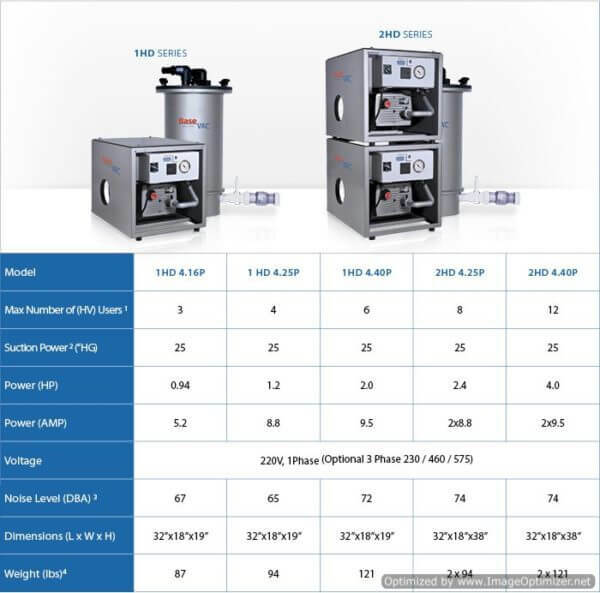 The BaseVac HD Series Vacuum system pumps are all designed to produce 25” Hg vacuum; that’s 5 times the minimum required by dental standards. More efficiency and more power translate to more potential users per Hp than any other system. The systems are self-contained modules, cubes designed to be stacked into systems as your practice grows. The control module is pre-designed to accept expansion by just plugging it in. The dental vacuum that changed the way people thought about dry suction systems. The BaseVac HD Series Vacuum system pumps are all designed to produce 25” Hg vacuum; that’s 5 times the minimum required by dental standards. 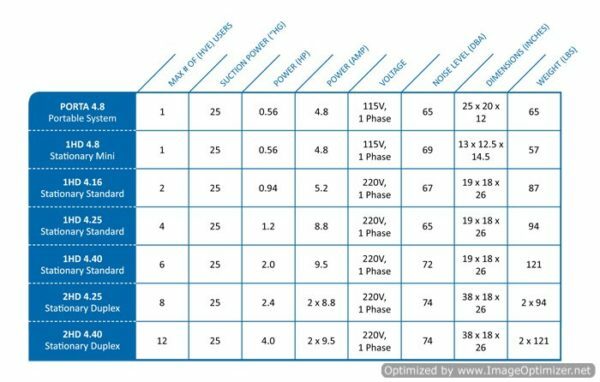 More efficiency and more power translate to more potential users per Hp than any other system. The systems are self-contained modules, cubes designed to be stacked into systems as your practice grows. The control module is pre-designed to accept expansion by just plugging it in. Space is always difficult to find, so we designed the tank to drain every time you stop the pumps, no need for large storage tanks. It too is as compact as the pumps. Designed to fit, guaranteed to perform. 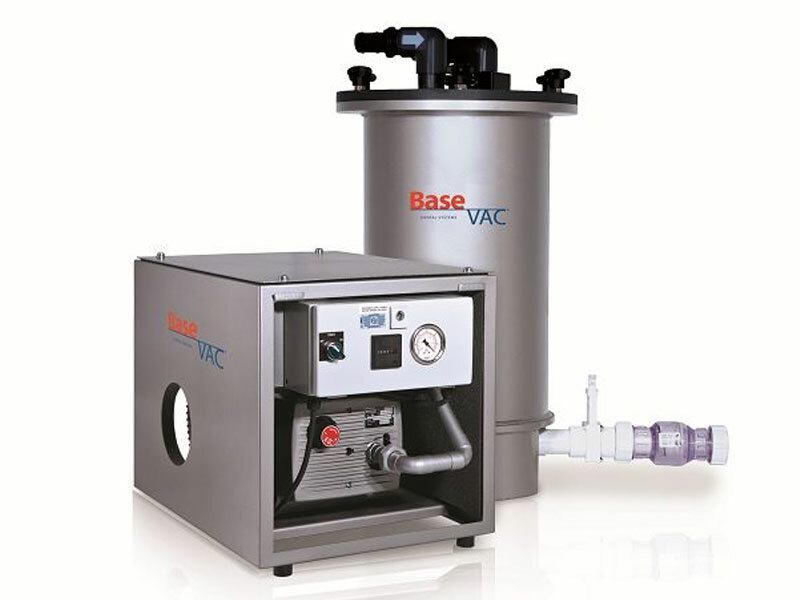 BaseVac dental dry suction, a system where performance and the environmental compliance work together to save you money.